Break out the Aqua Net, dig out a real lighter and prepare to get rocked. Kiss and Def Leppard will blow the (partial) roof off Aaron’s Amphitheatre at Lakewood on Friday with a night of fist pumpers, chest hair (well, on Paul Stanley, at least) and an arsenal of pyro. Def Leppard takes the stage before the costumed gods of thunder with a 75-minute set (keep an ear out for The Who’s “Won’t Get Fooled Again” and you’ll know when the curtain is about to drop) that packs in 14 of its high-gloss anthems. 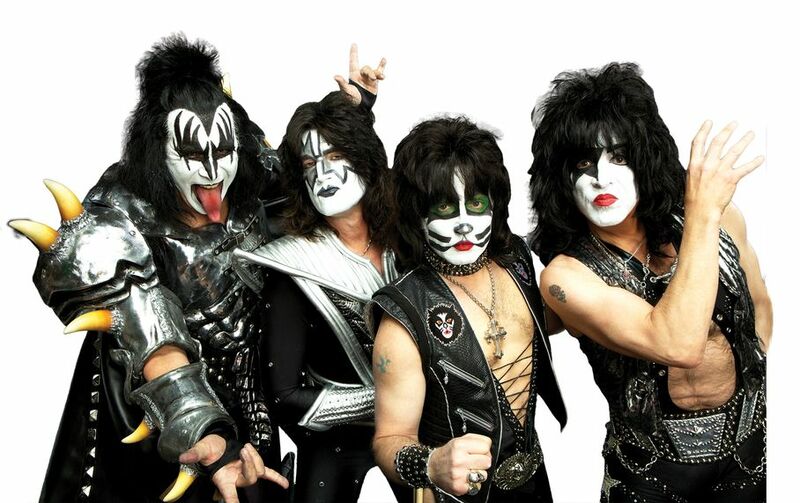 In a recent conference call with reporters, Kiss frontman Stanley noted that, “It’s a source of pride for us that we can have a 6-year-old, a 16-year-old and a 60-year-old” at the same concert. Stanley also chatted about Kiss’ recent induction into the Rock and Roll Hall of Fame, his new memoir and why he thinks this is Kiss’ best tour ever.